Posted byFranz Vitulli February 17, 2017 September 4, 2018 Leave a comment on “The Last Jedi” is plural, and some linguistics-related explanations. Some weeks ago Disney / Lucasfilm announced the name of Star Wars ep. VIII: The Last Jedi. The Internet went immediately bananas: Is Luke the last Jedi? 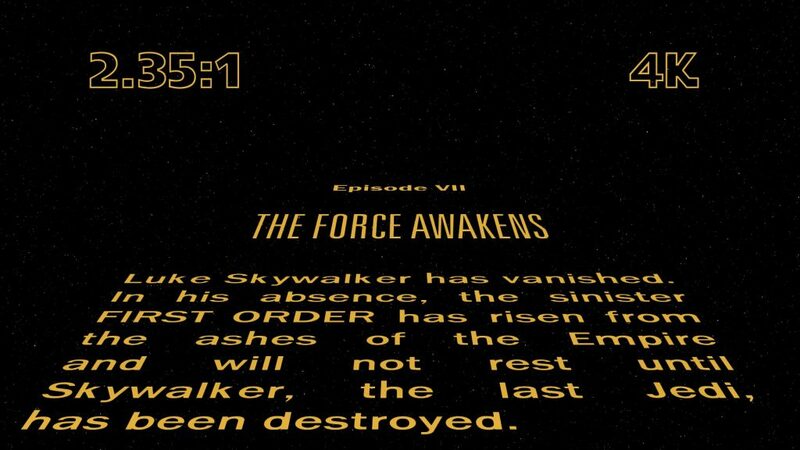 After all, The Force Awakens’s opening crawl seemed to confirm that. But what if the word Jedi, in the title, was plural? There’s no Jedis in Star Wars, Jedi is both singular and plural. I asked that myself immediately, and only one answer popped up to my mind: we need to wait for the international translations. Why? Good question! Because agreement. “Agreement” is a linguistic phenomenon that happens when a word changes form depending on other words to which it relates. Think of I write or Joe writes: as the English grammar requires that the present tense verb and its subject agree in person, the verb form changes accordingly. Languages can have no conventional agreement, as in Japanese; barely any, as in English; or a moderate / fairly large amount, as in Latin and pretty much all the languages that derive from it. Let’s take Italian, for example, since I speak it as a native. In Italian, adjectives agree in gender—making our efforts to write gender-neutral Italian much more challenging, but I’d save that for another post—and number with the noun they modify. For this very reason, the Italian translation of the title had to reveal if Jedi was singular or plural, even though the word Jedi wouldn’t have changed its form. 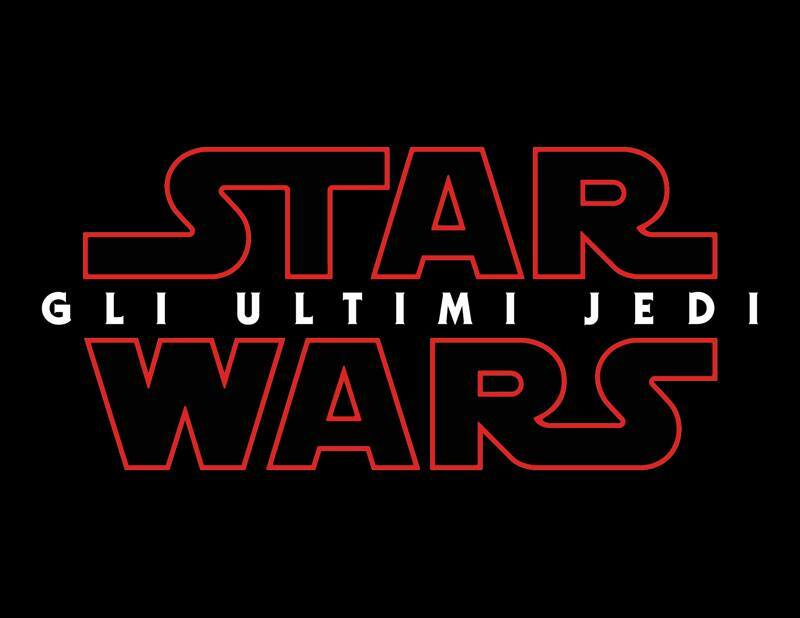 Today Star Wars Italia released an image with the title of the movie in Italian, and it’s Gli Ultimi Jedi. It’s the official confirmation: it’s plural, and we know it because both the article gli (the) and the adjective ultimi (last) are masculine (meaning that can be a group where at least one is masculine) and plural. Releasing international titles weeks after the original one was a rather elegant move from the marketing folks behind Star Wars. They used the lean grammar of modern standard English to their advantage (fans asking questions, debating, etc. ), at the same time giving relevance to the internationalisation of the movie.